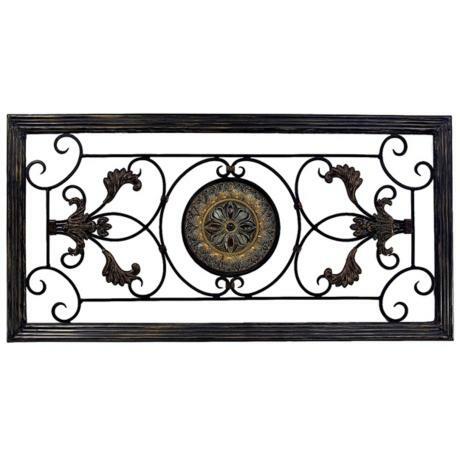 Exemplifying elements of Asian and Baroque design, this metal frame wall art is a great addition to an grotto, entryway or foyer. 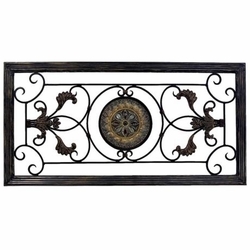 This painted metal frame wall art has an air of elegance about it. A lovely compliment to any home, this wall art blends to fit contemporary and traditional decor.